How Dov spent months building his first information product which resulted in only 1 sale. The technology struggle Dov grappled with when putting together his membership site to deliver his product… That made only 1 sale. How he realized all his mistakes, in hindsight. Why he said he had to go through all that to discover what was next and move on. Then, as he was at an all-time low, he couldn’t find a job to help pay the bills. How he battles the fear of possibly running out of money with the belief that everything will work out in the end. Even though he’s at a time when he’s experiencing his most success yet. Why you have to get control of your thoughts and emotions. The importance of a consistent, repeatable process. Why it’s important to you pick the right priorities and how you can do that. 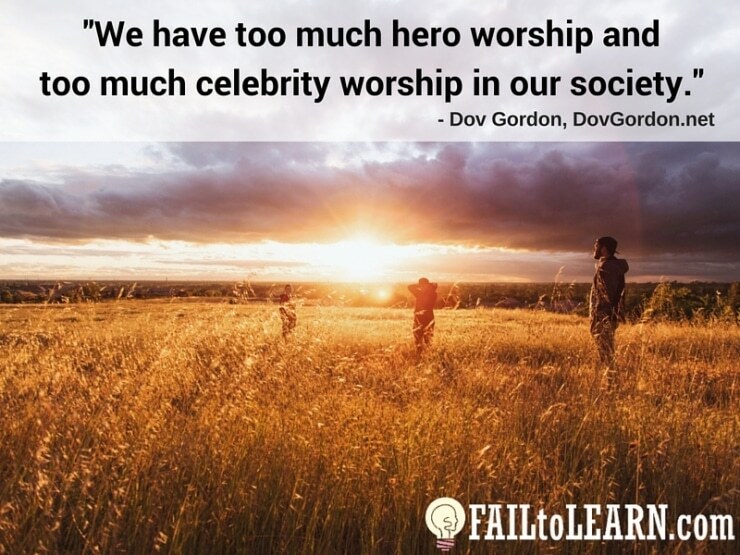 What Dov means when he said we have too much hero worship. Why you don’t need another book, course, or information to find success. What to do when you only have 1 person sign up for your course. How “mental toughness” matters to you and your business. Stay focused on your priorities so you know when to say “no” to things that will take you off track.